Downy mildew is a potentially devastating disease to cucurbits. 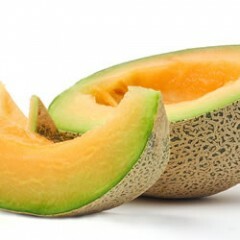 It usually affects cucumbers and cantaloupes first; later in the season it can be found on summer squash and zucchini. During some seasons, downy mildew can spread to winter squash and watermelons. Growers need to be monitoring their fields. This short video shows the different stages of the disease and possible outcomes if it is not controlled.